Is there ever a bad time to start a business? 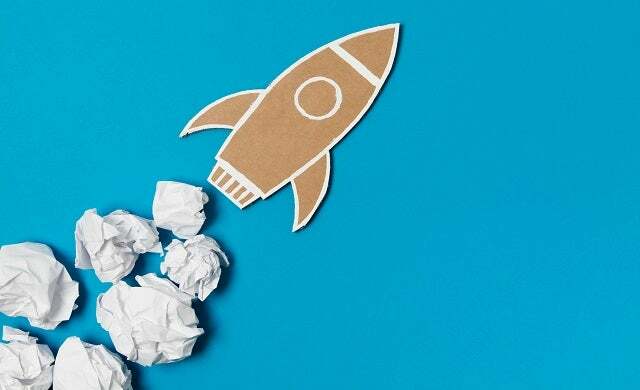 An incredible 7,000 Start Up Loans were awarded to UK entrepreneurs, the UK’s tech start-ups received more investment than any other European country, and we’ve witnessed the launch of the UK’s largest ever seed funding competition; The Start-Up Series. Sponsored by the government-backed Start Up Loans Company, What business to start in 2017 showcases 17 hot business ideas for this coming year, covering a cross-section of industries and catering to a range of skill-sets and start-up budgets. And don’t forget, January is reported to be the best month to start a business so there’s even more reason for you to begin your start-up adventure today! Excellent article, we need more entrepreneurs with exciting new ideas to get started and build thriving businesses around their skills and their passions, and the more help they are offered in the first few weeks and months the more chance they will have of success.